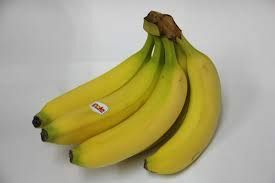 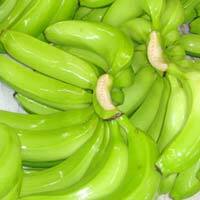 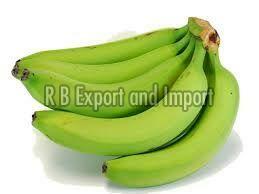 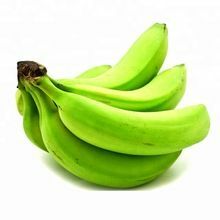 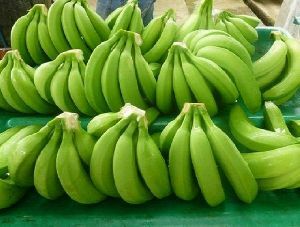 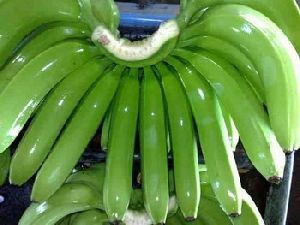 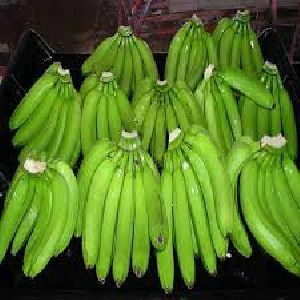 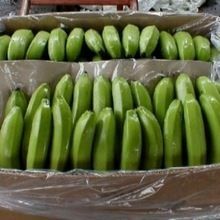 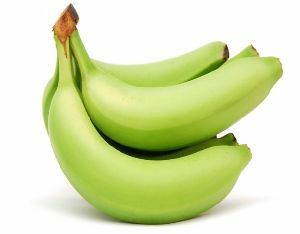 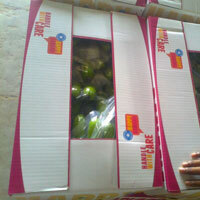 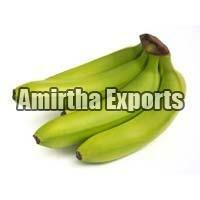 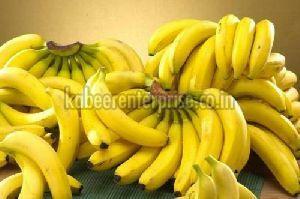 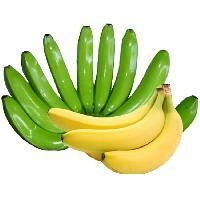 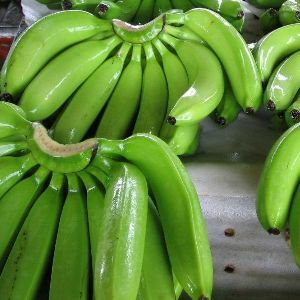 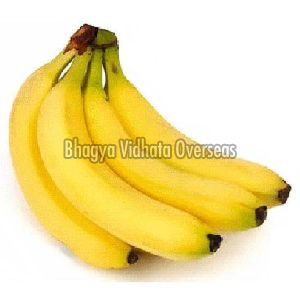 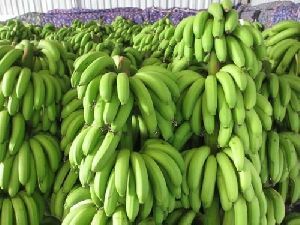 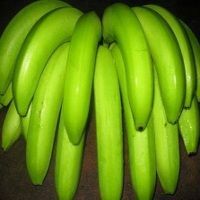 Price : Banana Price is Quoted in Usd per Box or Usd per Kg. 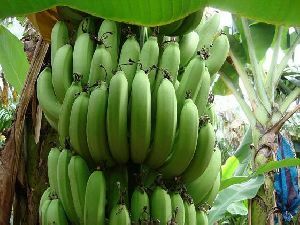 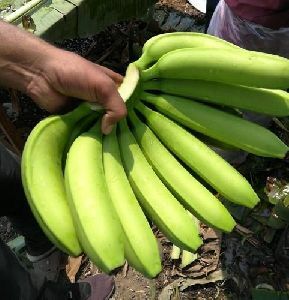 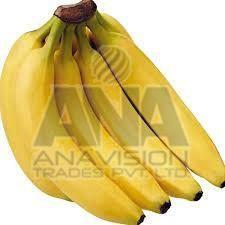 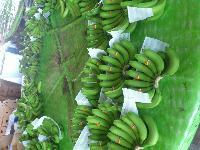 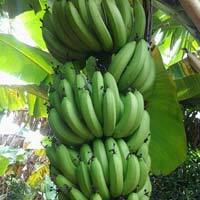 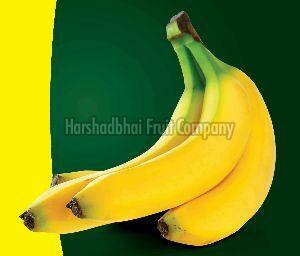 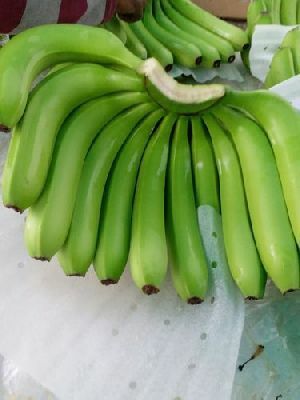 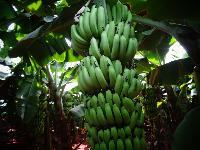 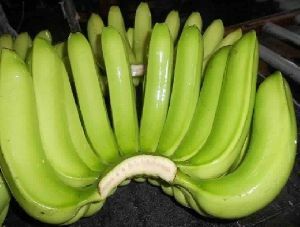 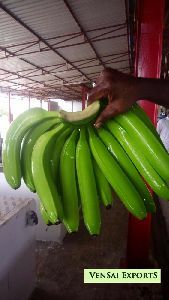 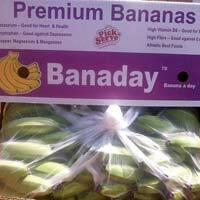 Grade : Premium Grade "A"
We are offering cavendish banana. 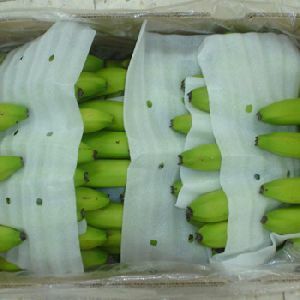 Size 14" to 18" and weight will be 6-7 pic in one kg, pack in 13 kg net in one carton, in 1 x 40'reff container it will come apx 1540 carton.